Pangolins, or ‘scaly anteaters’ as they are often called, are fascinating mammals covered head-to-toe in overlapping keratin scales. By using large front claws and an incredibly long & sticky tongue, pangolins hunt and survive on a diet of ants and termites. Each of the 8 species share these common characteristics, as well as a rapidly declining population due to poaching. The word ‘pangolin’ is derived from the Malay word pengguling which translates to “one who rolls up.” A pangolin’s best defense is to roll in a ball and “hope for the best” – using its overlapping scales as protection against a predators bite or grasp, rendering them easily captured by poachers. 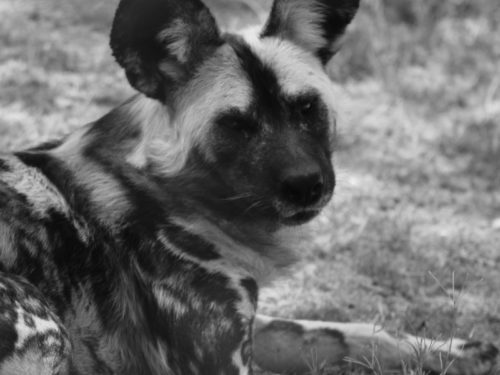 -Found in Southern & Eastern Africa, falling under the range of Global Conservation Force’s APU partner – Protrack. Habitat is in savannah woodlands and scrublands at low elevations. Lives in rainforests of Central & West Africa. Great swimmers (believe it or not!) and named after their unique scale shape (tricuspis -> three points). Prehensile tail adapted for an arboreal life of grasping, grabbing and hanging. Largest species of pangolin, weighing over 30 kg (~65 pounds) and one of the least-studied. Can be found in, Central and West African, savannas, rainforests, and forests – anywhere there is a large termite population and water. The smallest of all pangolin species, usually weighing only 2-3 kg (~4-6 lbs.) Habitat overlaps with the Tree Pangolin. Almost exclusively arboreal, surviving on tree-dwelling ants and termites. 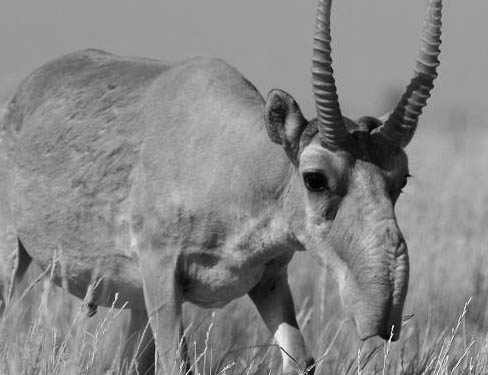 Lives in grasslands and forest habitats of India, Sri Lanka, Nepal, and Pakistan. Nocturnal and ground-dwelling, they spend most of their day in an underground burrow or rock-crevice. Smallest range of all pangolin species – found only in the Palawan province of the Philippines, In the past, the Philippine Pangolin was considered to be a subspecies of the Sunda Pangolin, however after thorough evolutionary and genetic research it was found to be a distinct species. Found in subtropical & deciduous forests of Eastern & Southern Asia. Like other pangolin species they are mainly solitary except for breeding or a mother with a youngster. Mothers protect their babies by carrying them on their backs or tails and moving them quickly to their underside and rolling in a ball if danger approaches. Habitat is in the forests and plantation lands of Southeast Asia. Significantly affected by palm oil harvesting, as they often find shelter on these plantations. 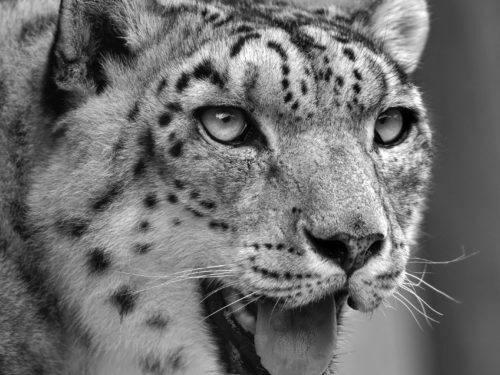 Preyed upon by the large cats, such as tigers and clouded leopards; however their biggest predator is humans. Just like rhinos, and many other wildlife species, pangolins are falsely believed to possess medicinal and spiritual properties. In some Asian cultures, the scales of pangolin are believed to cure hangovers, impotence, and even cancer. Pangolin meat is considered a rare delicacy in several countries, a ‘luxury’ reserved only for the most elite. Somewhat ironically, pangolins are also suffering in Africa due to the bush meat trade. In some countries the locals are willing to eat any animal they come across to sustain themselves and their families. 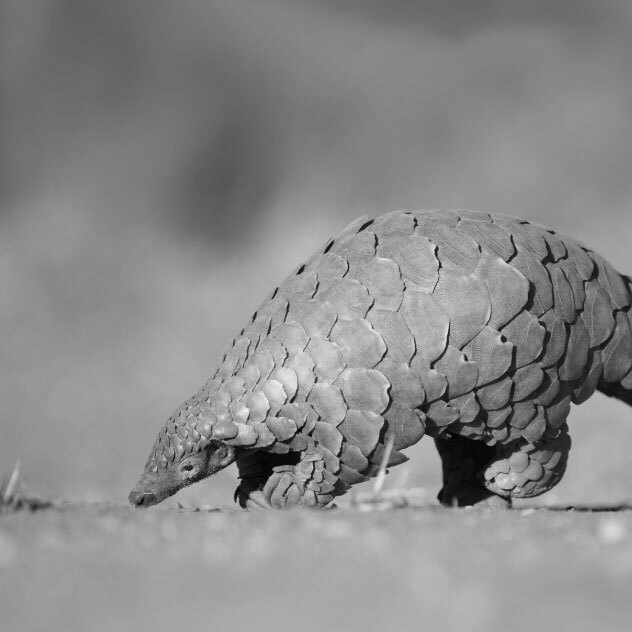 As a result of the dramatic decline in pangolin populations and the rapidly increasing demand for their meat, scales and other products, there has been significant attention given to protecting pangolins. Since 2014, the International Union for Conservation of Nature (IUCN) has classified all pangolin species as being threatened with extinction. In the fall of 2016, the Convention on International Trade in Endangered Species of Wild Fauna and Flora (CITES) granted all 8 pangolin species the highest level of protection – banning all commercial international trade in wild caught specimens. However, we may see an increase in the number of pangolins taken from the wild due to a higher profit for the poachers – as the supply decreases, the demand (and monetary value) will increase. One of the most important components of combating the illegal trade in pangolin is law enforcement; protecting wild pangolins and confiscating those that have been captured live. For far too long, the pangolin has silently suffered under the pressures of the black market trade – a fate Global Conservation Force is all too familiar with. However, light is beginning to be shed on the world’s most trafficked mammal and the news is unsettling. Over one million pangolins have been poached in the last decade, significantly more than the number of elephants, rhinos, and giraffe poached in the same time period combined.